One of the internationally most well-known Finnish composers, Aulis Sallinen (b. 1935) celebrates his 80th birthday in 2015. 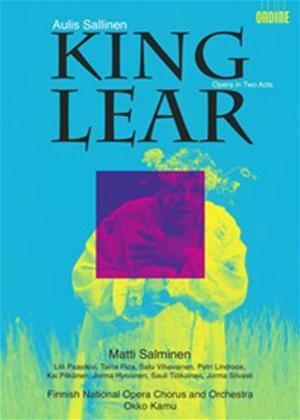 As a tribute, Ondine is releasing the 2002 production of his latest opera, King Lear with the same cast that premiered the work at the Finnish National Opera in 2000.